If you have a difficult site or structurally challenging project. 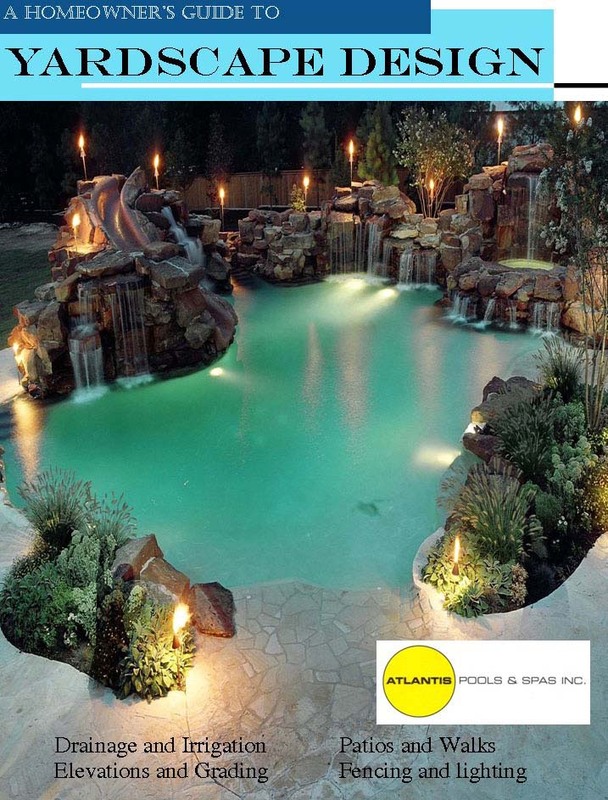 Let Atlantis Pools bring their 37 years of pool design/construction experience to work for you. We can help in hydraulic, structural or esthetics designs. 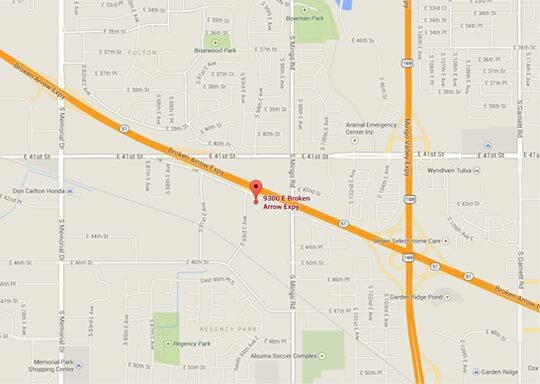 For those clients that live out of our construction area (Metro Tulsa Area) please call us at 918-641-1100. 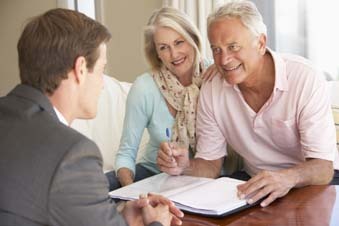 We can discuss our compensation requirements with you. We have received awards at every level (Gold, Silver & Bronze) of the prestigious A.P.S.P. International Design Awards. In fact Atlantis designers are Tulsa's only International design award recipients. 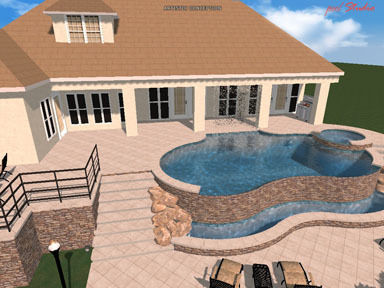 With Atlantis your pool is designed to fit not only your needs but your yard as well. We take into account everything from view points of the pool to elevations of yard. 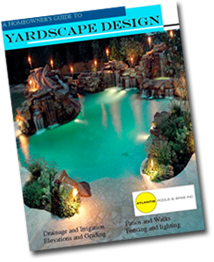 We can design a hardscape pool plan or a complete backyard master plan. 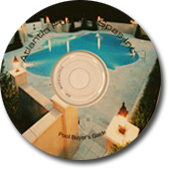 Atlantis Pools has been designing with Pool Studios 3D software since 2003. We were the first company in Oklahoma to use this software. Pool construction has changed greatly over the last 20 years. Atlantis stays on top of these changes by continually sending their personnel to Regional and International trade shows. At these shows our personnel attend classes on everything from hydraulics to structural steel to design theory. 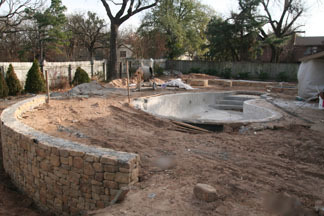 Our construction process is unmatched in the Tulsa area. Atlantis Pools also was the first in Oklahoma (2002) to have a Certified Building Professional (CBP) on staff. Our remodeling service is second to none. We do projects as simple as replacing the tile at the water line to completely removing pools and starting from scratch. Atlantis Pools has done some of the Metro areas largest remodel projects. 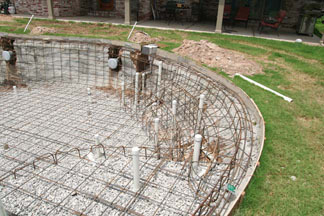 We have came in behind other pool builders and repaired their mistakes and completed their jobs. View our Remodel page to see a few of our past projects. At Atlantis our relationship doesn't end when your pool is complete. We also do all warranty work on our pools in house. What this means for you is when you have a problem with your pool equipment. You call us not an 800 number. 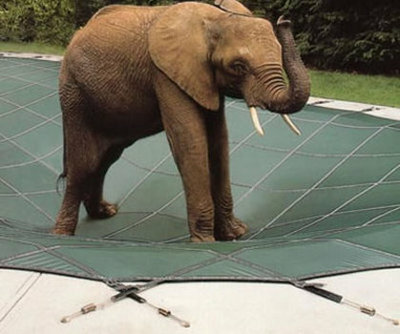 We also do repairs on pool equipment that is not under warranty. For those people that just want to swim. You can leave the leaves to us! 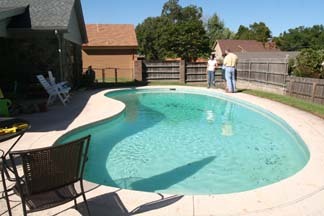 We have regular service routes all over the Tulsa area.. We clean your pool, empty all baskets and test chemical balance. Chemicals are added as needed. This service is available to all pool owners in the Metro area even if we did not build your pool. Atlantis Pools offers pool inspections for those clients that are selling a home with an existing pool or are buying a new home with an existing pool. All swimming pool equipment is inspected including tile, decking, pool structure, lights, rails, pump(s), filters and heaters. A written report will be sent to the required party that ordered the inspection. We are an authorized Loop-loc safety cover dealer. 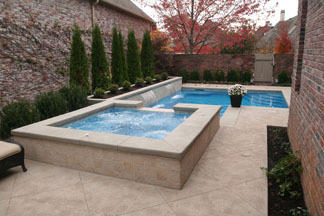 Our custom cover service includes complete winterization of your pool and equipment. Don't go with an imitation ask for Loop-loc by name. 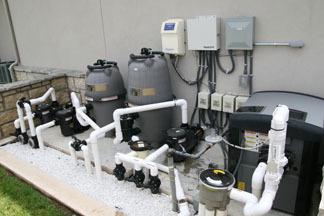 Atlantis can upgrade your old outdated pool equipment. 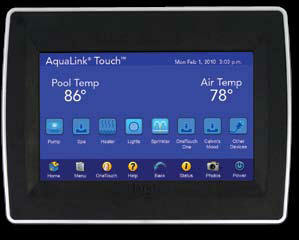 We can add full automation to your pool. With the capability of controlling all components including lights, spas, heaters, temperature, water falls, landscape lighting, sprinklers and more. There are many other things you may want for your project. Such as a Fireplace, fire pits, Barbeque, Arbor, Covered structure, Boulder work, Masonry walls, Fences, sprinklers etc. At Atlantis we will do as much as you want. We will not tell you "we don't do that." BBB report on Atlantis Pools & Spas Inc.